Taken at 12467ft. (3800m). 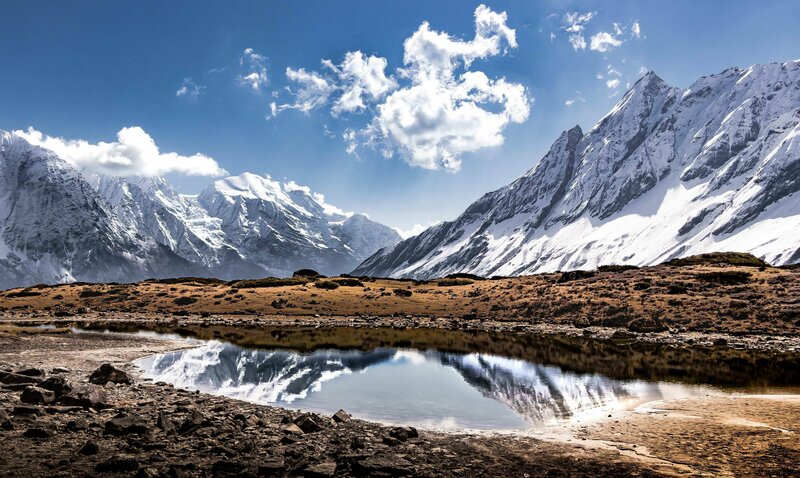 Manaslu conservation area, Nepal.